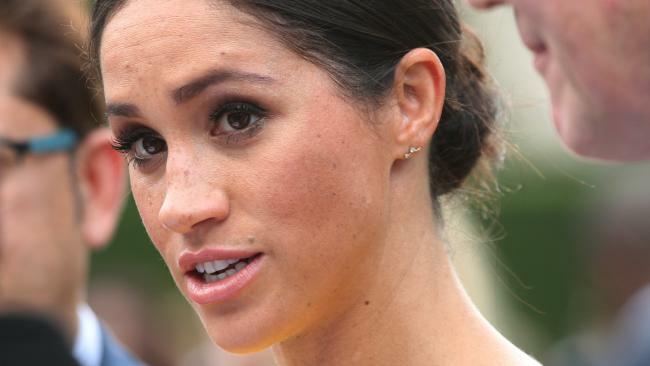 MEGHAN Markle's father has likened the royal family to Scientologists because of their "cult-like" secrecy. 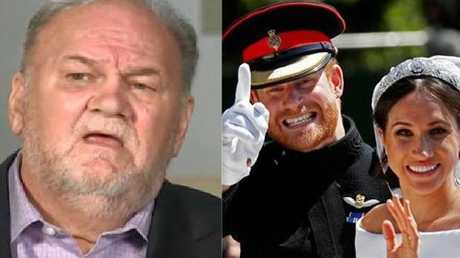 Thomas Markle, 74, said the royals must become more modern and open to scrutiny. 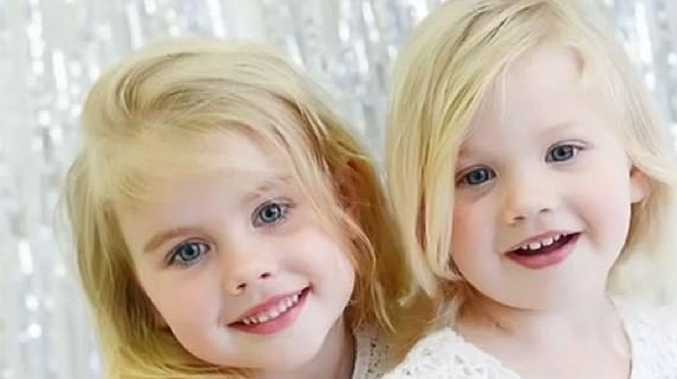 Speaking to The Sun at his home in Rosarito, Mexico, he said "They are either like Scientologists or the Stepford family. "If they hear anybody say anything they just lock the doors. They need to speak up! "They are cult-like - like Scientology - because they are secretive. Thomas Markle has not spoken to his daughter since her wedding. "Maybe they have a secret handshake too! You cannot ask a question of them - as they won't answer." 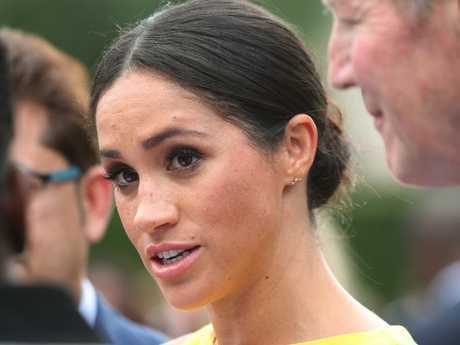 American Thomas has been met with a wall of silence from Kensington Palace, including Meghan, 37, since speaking out publicly about her. The Church of Scientology, founded by L Ron Hubbard, has provoked controversy for its practices and secretive methods. It has always strongly denied claims that it is a cult and that it manipulates members. The religion has attracted a huge celebrity following - including film megastars Tom Cruise and John Travolta. The Stepford Wives is a 1970s thriller novel by Ira Levin where men in American suburbia turn their spouses into brainwashed submissive robots. Thomas, an Emmy-winning lighting director, has tried to encourage Meghan and her husband Prince Harry, 33, to contact him - after three months of silence. They have not spoken since the day after the couple's wedding at Windsor Castle. Thomas, who also has children Samantha, 53, and Tom Jnr, 51, dismissed reports that he was hoping for money from his kids. He said: "I worked hard to provide for my children. I'm their father, I don't expect them to pay me back." Thomas laughed off a claim that he is to launch a clothing range for men - which Samantha had made in a tweet. He insisted: "It is just a joke. "The only clothes line I have is the one I hang my shirts on to dry."